Discussion in 'Amateur Radio Equipment Reviews' started by K5KNO, Jan 16, 2019. This radio operates like a dream! 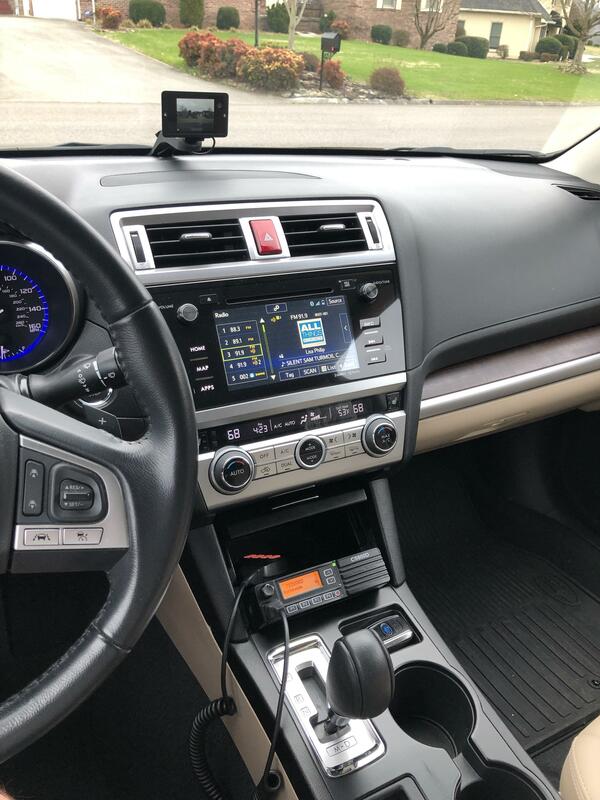 Dual band, analog/digital, easy programming, easy installation, and super pleased with the remote head vehicle mount, seen here in my 2016 Subaru Outback. Highly recommend!